The Precision loyalty card is a card we offer to help our customers save money. For every dollar you spend, you earn one point. When you hit 100 points, you get a $10 credit on your card. It's yours to save or spend, and it doesn't expire. If you use it everytime you make a purchase, you're getting a 10% discount on everything you buy. Try getting that at anyother retail store. You already save money at Precision just by walking through the door. This way save another 10% everytime you use your loyalty card. This is our way of thanking our loyal customers by giving them a discount everytime. 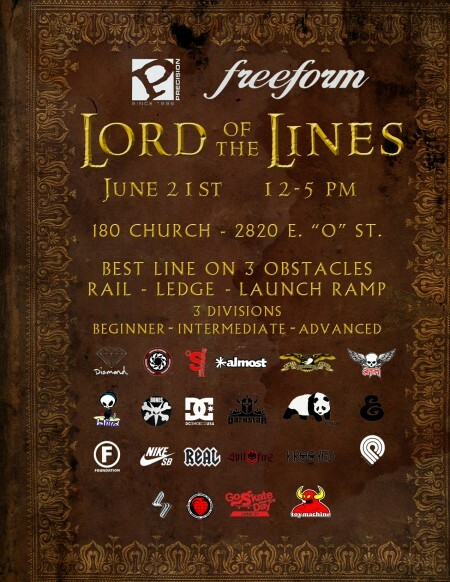 The Lord of the Lines Contest we held with Freeform and One 80 church went great! Despite the heat everyone had a good time and a lot of great skateboarding went down. Below are the results from the competition. Go Skateboarding Day Contest! Lord of the Lines! June 21st! First of all I didn't have time to take pictures of all the new products we've had coming in lately, so I poached these pictures from Primitive, so thanks to them for saving me some time. Now on to the good stuff! 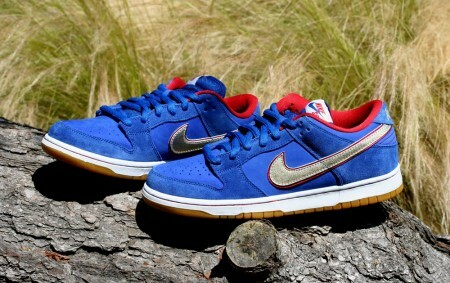 First off, we got a limited number of the highly anticipated Koston "Thailand" Dunk High. 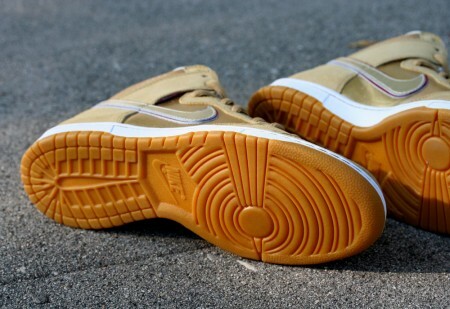 These pay tribute to the gold on the Thailand flag. These are amazing. Premium materials and all gold?!? All good. 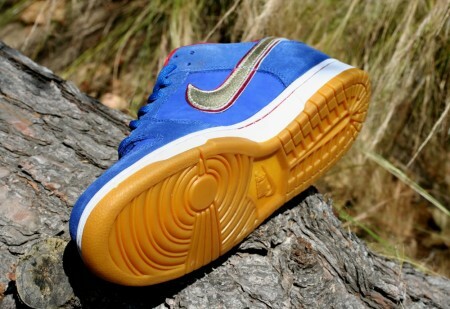 Next up is the "Thailand' Dunk Low. 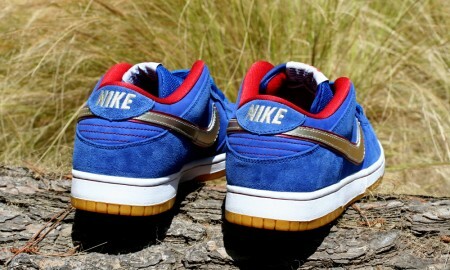 Again these pay tribute to Eric Koston's Thai heritage, with the colors from the Thailand flag. 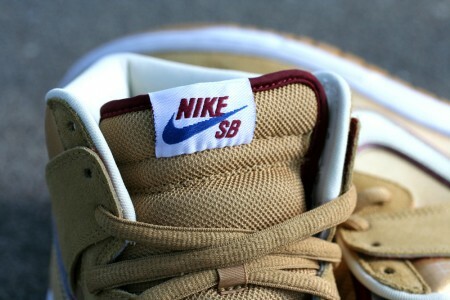 These also have a few more technical features than a normal dunk low. 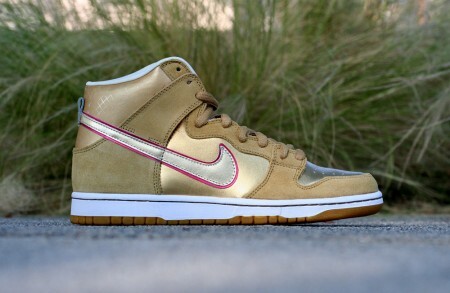 Inside has a heel-lock from the Nike Tre AD's, and the lace protection from a Dunk Mid. 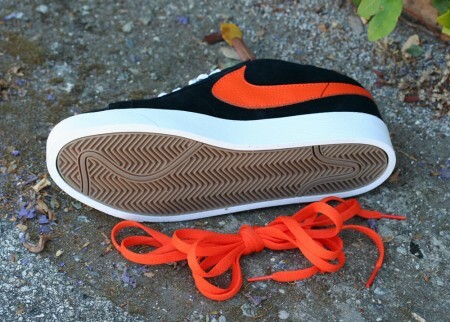 These two shoes are the first official collaboration between Eric Koston and Nike, and they are not going to last long. Don't sleep kiddies! Last, but certainly not least, we have the new cupsole Blazer. 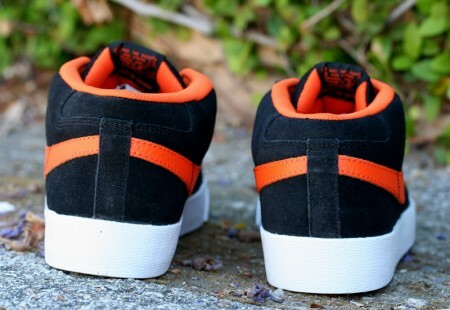 Brian Anderson of Girl Skateboards designed these, and thee are his unofficial signature shoes. 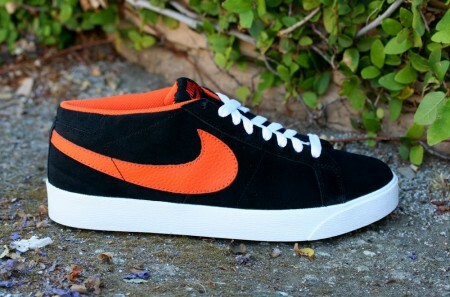 If you like how blazer's skate, but need a little bit more cusioning, these are a perfect shoe for you. If you don't know who Matt Miller is, you've been living under a rock. 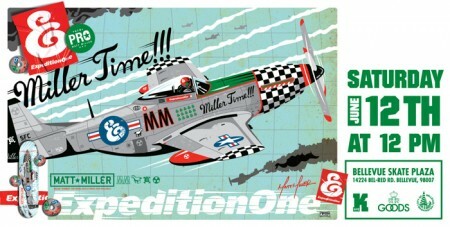 Expedition One Skateboards just turned him pro and it is very well deserved. We've got a limited number of his pro model debut instock, come get them before they're gone. If you haven't seen any of Matt's footage, here are some links to check him out. Congrats Matt! 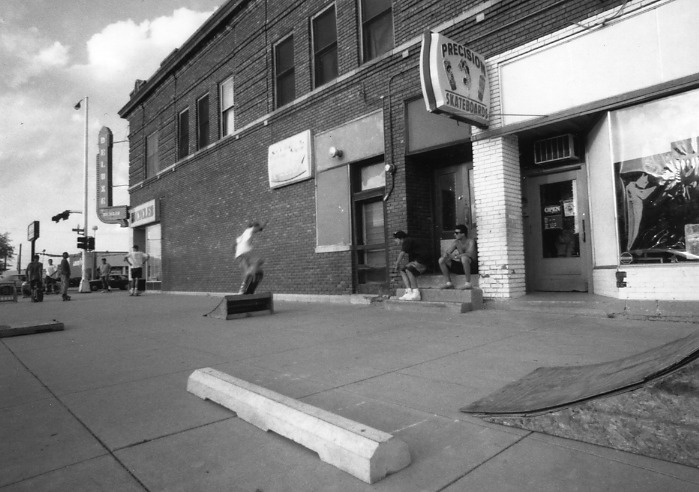 24 years ago today the shop first opened its doors at 19th and O. A lot of things have changed since then, skateboards, trends, pros, companies, etc. One thing that hasn't changed is that we have always supported skateboarding over the past 24 years, and we will continue to. Thank you Lincoln for a great 24 years! Here's to the next 24!